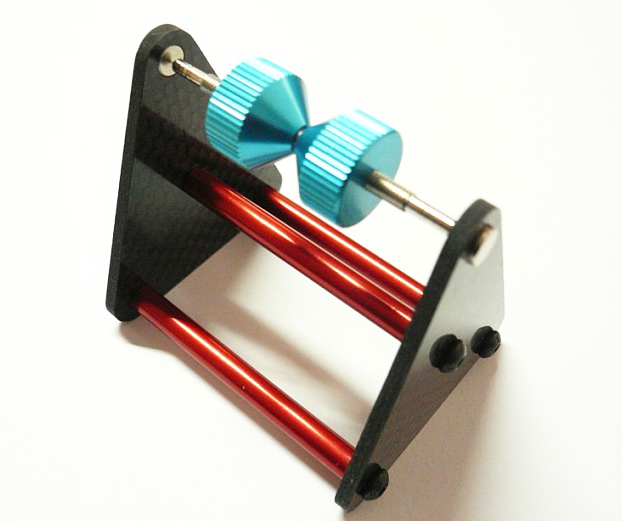 The use of the N45 high performance magnet, fixed plate made of carbon fiber board material. Maglev-method was adopted on the center fixing axis to balance the tested products with zero resistance. Fixed-wing propeller, helicopter rotor the maglev propeller balancer suitable for any size and weight, marine propeller, car wheels, turbine blades, flywheels, etc.